In fintech’s genesis across Asia, it seemed like all of the new developments were focused on streamlining payments without coincidence, around the time that e-commerce experienced its boom too. Now, that trend seems to be making a grand return with government bodies perking up to the idea of launching their own payments frameworks, not to mention the financial institutions that are jumping aboard payment tech innovations as well. 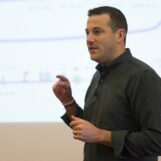 Successful early players are now enjoying a good period to grow and expand their operations. Nearly 75% of Asian consumers use a smartphone, which lends well towards e-payments. 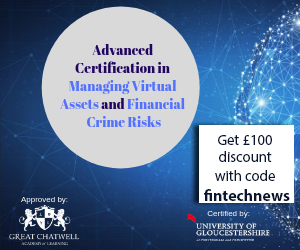 Meanwhile, financial institutions and corporations are also drawn to the technology for its money-saving potential, and reduced labour is always a plus. The cash-reliant lifestyle felt by many Asian countries lends well to the rise of payments fintech. In fact, it was this very reason that WeChat and Alipay rose to dominance in China—its citizens, many unbanked, happy to bid farewell to the cumbersome cash and embrace that cashless society. Singapore is catching up to China, in parts thanks to the nation’s strong support of China’s Belt and Silk Road initative, and in other parts thanks to its strong and permissive fintech ecosystem. A PwC report has also identified emerging markets, like many in the Asian market, spearheading some key developments in payments: payments through social media, NFC technology, Bluetooth Low Energy, and Blockchain-based payments. Similarly, while there is still a lot of ways that payments can evolve in this region, so too are the challenges that plague an uncertain market. Malaysia’s TNG Wallet, in collaboration with Alipay, could eventually allow QR transactions for public transport. One cannot talk about payments in Asia without talking about Grab, following in China’s footsteps in hopes of launching a “super app” combining multiple functions like food delivery, online grocery shopping, bike-sharing and etc in hopes of pushing their e-wallet, GrabPay. Southeast Asia’s other ride-hailing unicorn, Go-Jek from Indonesia, has also dabbled in digital payments thanks to a particularly fertile scene in Indonesia. In their bid to strengthen their hold in payments, Go-Jek has already bought three fintech firms—Kartuku, an offline payments processing company, Midtrans, a popular online payment gateway, and Mapan, a savings and lendings network. It also owns and runs the mobile wallet Go-Pay. Meanwhile, China’s giants are attempting their own foray outside of the mainland, but with only a tentative eye on Southeast Asia. Ant Financial acquired $14 billion for a global expansion plan, but their Southeast Asian strategy is now more focused on making their services available to Chinese tourists—while partnering up with Malaysia’s Touch ‘N Go, a smart card geared for transportation payments, to develop their own TNG Wallet. Meanwhile WeChat Pay is making careful strides in their expansion and as of now, only Malaysians are able to use WeChat Pay in their local denomination. Singapore and Malaysia, both at different stages of a similar trajectory, is having a hard time getting onboard e-payments in favour of just swiping their cards—notable because both nations experience a relatively higher number of banked individuals compared to some other countries in the region. Singaporeans mostly pay using the Nets system, which has more recently opened their services for QR code payments. 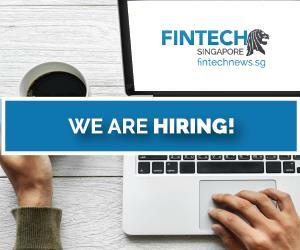 Other platforms in Singapore include PayNow and Dash. 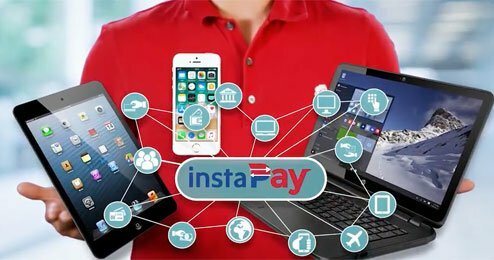 There is also an InstaPay in the Philippines, but this service was launched by the country’s own central bank, the Banko Sentral Ng Pilipinas (BSP) in April. The electronic fund transfer platform aims for smooth interoperability between different banks, though as of 2017, the number of banks on board the system is still limited. In the Philippines, payment fintech firms are still fighting for a more dominant spot, but some platforms we’ve identified as having high potential include GCash, PayMaya, and the good old Visa PayWave. Meanwhile, in Vietnam, the country is experiencing an e-commerce wave, which has reportedly led to theft by delivery workers. As a result, its people are favouring the more secure e-payments, with messaging app Zalo gunning to launch Zalopay terminals, and early player MoMo eager to expand. Even the state-owned PetroVietnam Oil introduced mobile payments just earlier this year in a bid to capture the wave. Many governments across Southeast Asia are gunning hard for their nations to port over to digital payments, perhaps in no small part thanks to digital transactions being easier to regulate and control—not to mention the economic boost it could grant their people. This interest has led many of them to launch their own state-funded payments initiative. The aforementioned InstaPay by the Philippines central bank comes to mind, but many in particular have vested interest in some of Singapore’s most recent developments. 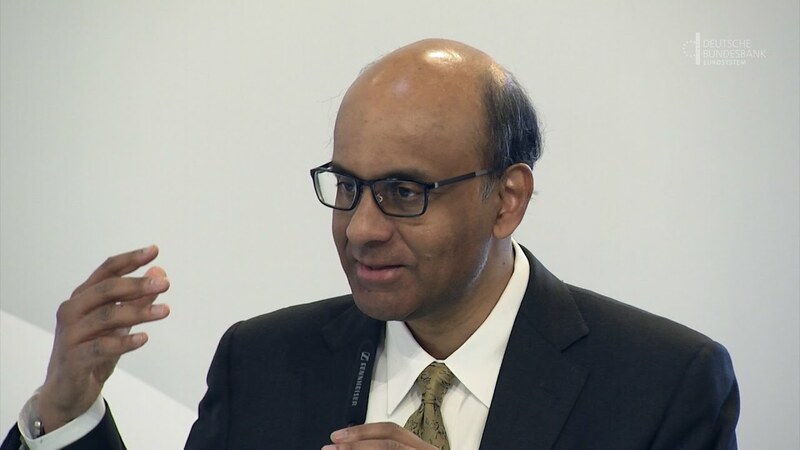 The Monetary Authority of Singapore recently launched the Singapore Quick Response Code (SGQR), a QR network compatible with 27 e-payments providers in hopes of unifying the fragmented e-wallets in the island nation. The regulator would also be issuing an interbank payment gateway, allowing both financial institutions and fintech firms quicker access to the nation’s Fast and Secure Transfers (FAST) system to grow its cashless ecosystem. Malaysia has also, in parts, looked to QR codes through its Interoperable Credit Transfer Framework (ICTF) framework. ICTF actually combines the aforementioned Singapore initiatives, aiming to both encourage interoperability to facilitate healthy competition, while also issuing a unified QR code network. One of its more interesting plans is the Real-Time Retail Payment Platform, which aims to eventually link an account to unique identifiers like mobile numbers and identity card numbers to issue payments, as well as the aforementioned common QR code. 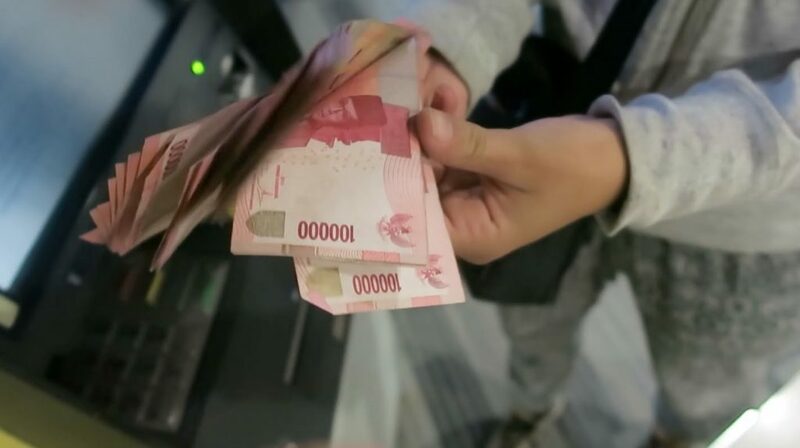 The Indonesian central bank has encouraged its populace to adopt a cashless society, and put their money where their mouth is through the development of the National Payment Gateway (NPG). Its first phase in December last year focused oninfrastructure sharing between banks to cut the cost of interbank transactions and also reduce payment for toll road users. In March earlier this year, the central bank said that they were in the midst of phase two: for lenders to cut cross-bank transaction costs by streamlining the process. 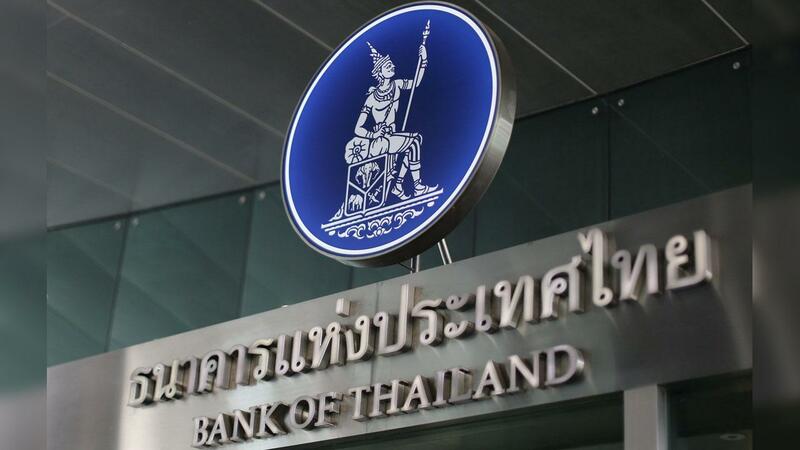 The Bank of Thailand has initiated a cross-border fund transfer, in collaboration with Cambodia, Laos, Myanmar and Vietnam, which hopes to reduce the costs for migrant workers to transfer funds between regions. Cambodia and Thailand have also joined forces to roll out a QR code payment system in 2019. These many efforts by central banks and regulators have had a healthy effect on large financial institutions. 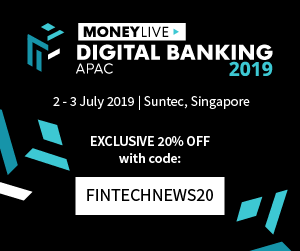 For more traditional financial institutions and how they hold up in today’s race, Singapore and Thailand’s regulatory intervention allowed the nations to encourage real-time transfers, which grants many of these institutions a fighting chance compared to unaffiliated e-wallets. Many governments are also gunning hard for cutting down the prices of money transfers, has helped financial institutions stay ahead as well, like in Malaysia. There is a reason why many central banks are pushing hard for interconnectivity: it remains one of the key reasons that hinders their cashless society dreams through high fees and slow processing speeds. Incumbent infrastructures separated into their own silos also inhibits more nimble fintech movements and technology adoption. Can The Populations Learn to Trust E-Payments? There are also issues in trust. Nations that are more familiar with money that you can actually see and touch are not very keen on going on e-payments, in fear of losing their hard-earned money through hacks and fraud. Not to mention, some of them would prefer to stay unbanked to avoid anyone tracing their assets, or in many cases, simply lack the income to truly see the value of mobile payments. Other nations that have a heavier card reliance may not see the benefits of abandoning that in lieu of e-payments. They already have access to benefits like discounts and cashback, so in these cases, a lot of e-money issuers offer rewards and discounts out of their own pockets to facilitate adoption. There is also the issue of too many e-wallets, which affects countries like Singapore, Indonesia, Malaysia, and the Philippines. Too many options could potentially bog down the public’s interest in adoption as well, though we may see a silver lining in the future. Similar to the trajectory in China, we foresee mergers and partnerships coming in various payments battlegrounds and thus, consolidation into super companies leaving perhaps two or three strong players to duke it out in a specific region. This is when the stiff competition in a specific region will truly start benefiting the country and lend to more innovations into e-payments. Southeast Asia’s countries are now on an exciting journey into their own forms of cashless and e-payments, and it will be interesting to observe how the ecosystem will move. Could there be more inter-country collaborations in the future for the region, ala Thailand and Cambodia? For now, many are anticipating an explosion in Indonesia and Philippines due to both countries’ high number of underserved populations, high smartphone penetration and both regions’ large population numbers with Indonesia clocking in 261.1 million in 2016, and Phillippines 103.3 million in the same year. 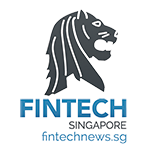 If you would like to gain a more comprehensive insight into individual regions, Fintech News releases a series of reports detailing a comprehensive list of players in specific countries. In Southeast Asia, we have published reports for Malaysia, Singapore, Philippines, Indonesia and Vietnam.